Noun is a name of a person, place or thing. Whatever we perceive by our physical eyes and feel through our senses is called Noun. 1. Proper :- It represents the Name of a specific Person, Place or thing (Unique) & begins with a capital letter. Example :- Ram, Neha, India, Delhi, Asia etc. 2. Common Noun :- It represents the category to which a person, place & things belongs. Example :- Boy, Girl, City, Continent, Animal, Book, Mobile etc. 3. Collective noun :- It refers to a Group of People, animals or things. Example :- Team, Crowd, Jury, Bunch, Committee etc. 4. Material noun :- It is used to name Material / Substances with which something is made. i.e.-The Necklace is made of Gold. 5. Abstract Noun :- It is used to name Emotions, Ideas, Feeling, Quality, Action, State.That has no physical Existence. Example :- Honesty, love, Fear, Bravery, Sincerity etc. Example :- Scissors, Tongs, Wages, Riches, Gallows, Regards . Example :- News, Billiards, Athletics, Innings, Politics, Physics, Mumps, Measles, Economics, Summons, Mathematics Etc. Example :- People, Folk, Cattle, Public, Poultry, Children, Police, Cavalry, Infantry, Gentry, Peasantry Etc. We Cannot Make Them Plural Using ‘s’ or ‘es’. They Are Uncountable. Example :- Scenery, Poetry, Furniture, Advice, Information, Hair, Business, Bread, Stationery, Luggage, Baggage, Postage, Knowledge, Wastage, Jewellery, Breakage, Work, Evidence, Fuel, Cost, Equipment ,Mischief, Traffic, Alphabet Etc. Rule 5 :- If Some Word Is Given Before The Noun Of Rule-4, Which Shows Plurality Then We Will Use Some Extra Word Before These Nouns. I.e.- He Gave Me All Pieces Of Information. He Ate Two Slices Of Bread. Rule 8 :- Some Nouns Are Used In Singular Form. When Definite Numeral Adjective Are Used Before Them. 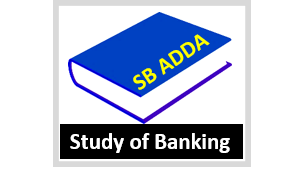 Example :- Dozen, Hundred, Thousand, Million, Pair, Score, Stone, Gross, Billion Etc. Example :- Dozens of Women, Hundreds of People, Millions of Dollars, Scores of Shops, Many Pair of Shoes, etc. Rule 10 :- In Case Of Transferring Relation ‘s’ Cannot Be Used With Two Nouns Side By Side. 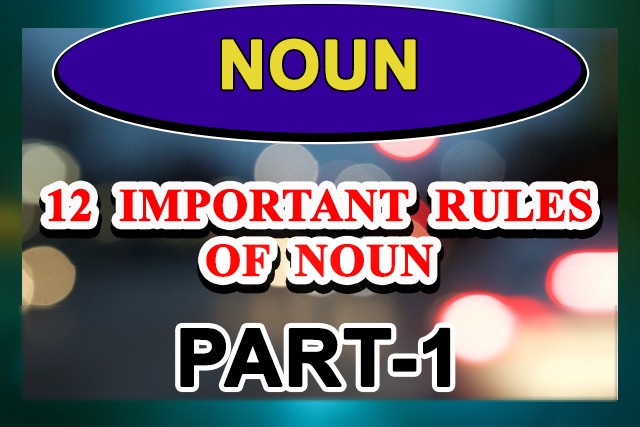 Rule 11 :- With compound noun also ‘s’ is used with the last noun.